In 2008, on a sunny morning float on a Colorado River rafting trip, a provoking conversation took place among the guests in AzRA Guide Bill Mobley’s raft just above Diamond Creek. The guests were conversing over the fact they were going to throw out half-used bottles of sunscreen because they couldn’t take them home on the airplane. They wished they could donate the partially used bottles to someone who could utilize the sunscreen instead of throwing it away. Mr. Mobley brought this thought back to the office. This simple idea took root and became a successful recycling gear donation program for Flagstaff’s Grand Canyon Youth Program (GCY). By no means does AzRA want any guest to feel obligated to donate gear should the intention be to use it again. But, if a guest should choose, they may leave the items with either their trip leader, bus driver or post trip orientation host. Now several years into the program, it has proved wildly successful. Consequently, GCY has received quite a bit of sunscreen, biodegradable soap and rain gear. 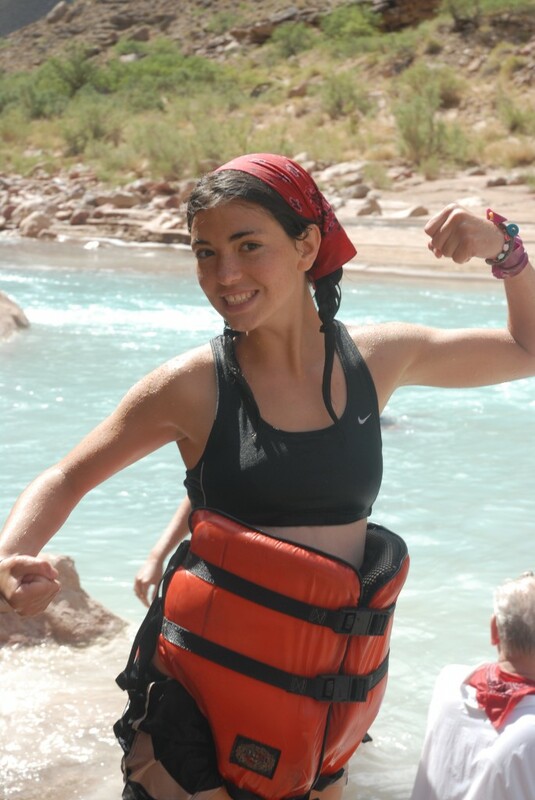 All of the items are extremely useful and Grand Canyon Youth lends out gear on every trip. However, the Grand Canyon Youth program also thrives on monetary donations. If you don’t have river gear to donate, you can still help support this amazing program by making a financial contribution today. Thank you! Like what you see on the AzRA blog? Sign up to receive an email notification when a new article posts. Email is only for article notifications.